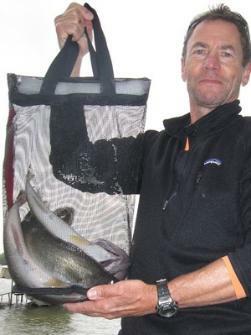 • Fish can't submerge the bag! to use than a stringer! If you're tired of trying to fillet frozen or slimy fish, the fish-Well is for you! drilled hole. Insert the Fish-Well and start filling with fish that will stay Fresh! 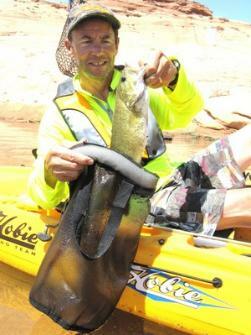 Click here to order using check or money order for the Kayak Fish Well.